Dr. Mario Esposito, General Dentist, was born and raised in Vancouver, BC. He graduated from the University of British Columbia in 1989 is a BSc in Biochemistry and then entered the Faculty of Dentistry at UBC, graduating in 1993. 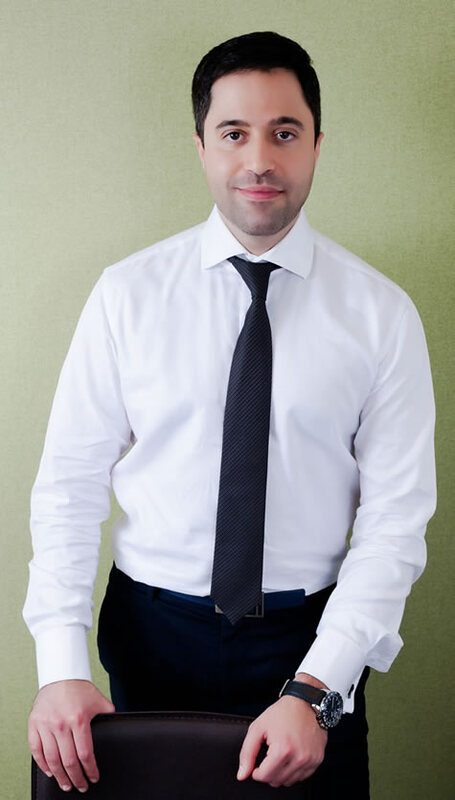 He has been practicing general dentistry in Vancouver since June 1993 and has taken numerous post graduate courses in Endodontics, Cosmetic Dentistry, Laser Dentistry and particularly Orthodontics. The last three years, Dr. Esposito has taken numerous continuing education courses focusing on TMJ (jaw joint) dysfunction and treatment – including laser headache therapy. Dr. Ehsan Taheri, General Dentist, is passionate about the impact a beautiful, healthy smile can have on his patients’ quality of life. Dr. Taheri attended the University of British Columbia where he later graduated with his Doctor of Dental Medicine degree. 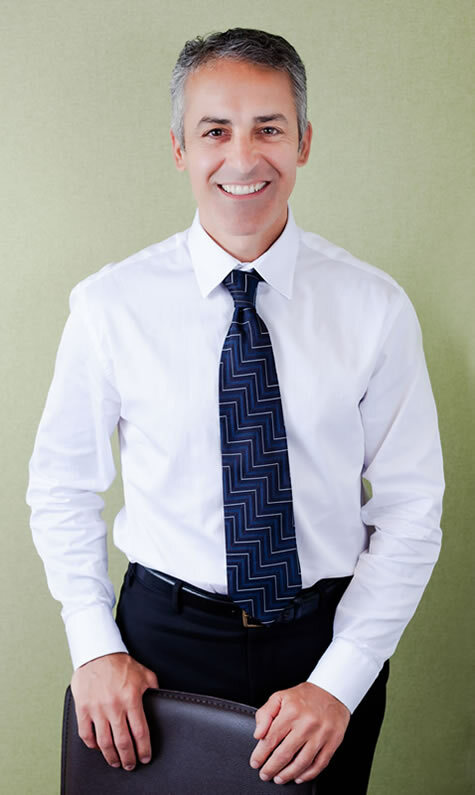 Dr. Taheri is a detail oriented dental expert with a special interest in cosmetic dentistry and dental surgery and is committed to staying current with modern dental technology and solutions by pursuing continuing education. 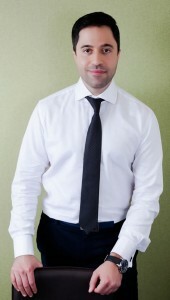 Dr. Taheri is married and in his spare time he loves to sail, scuba dive, play soccer, and cheer on the Vancouver Canucks!